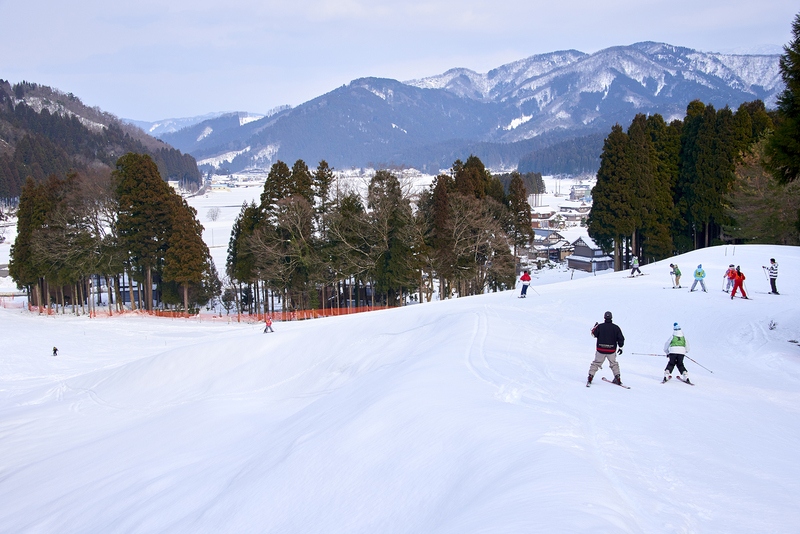 This is a small ski resort with a gentle slope, meaning that it is the perfect place at which children and novices can ski. Most of the customers are novices, and you can rest assured as the staff will also support you in getting on and off the ski lift. 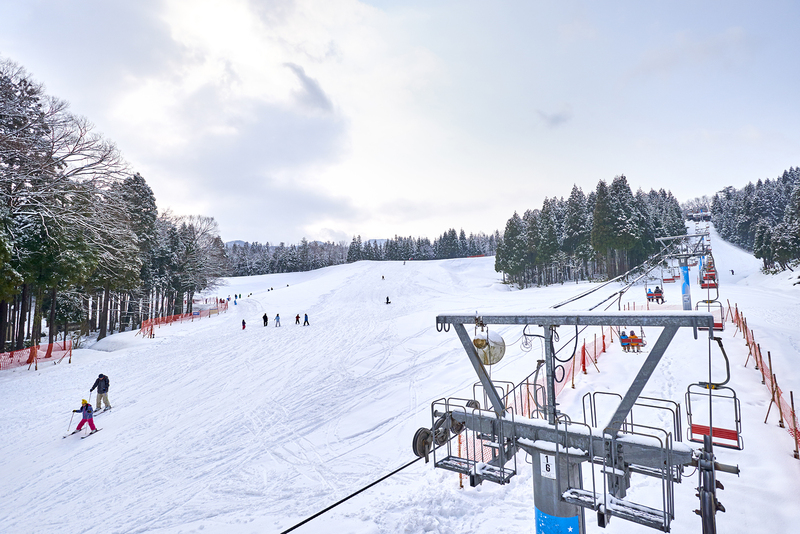 As this is a ski resort with views over the entire ski slope, even children on their own will be able to ski without getting lost. 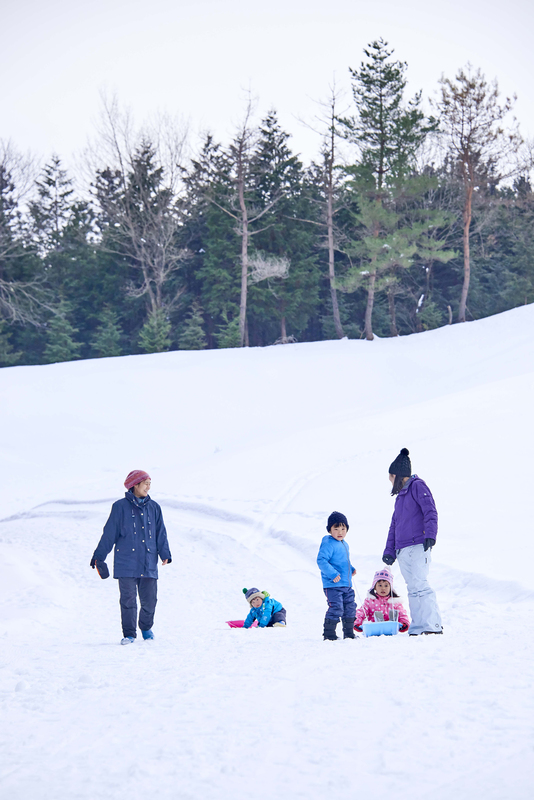 There is also a Sledding Course and you can rent sleds. In addition, there is a Ski Shoe Activity, which will allow anybody intimidated by skis to gently familiarize themselves with snow. You can also dine at Center House.